To understand where we are, let’s recall from whence we came. When the economy tanked in 2008, title insurance companies experienced a double digit rise “hidden lien” claims (liens filed after property is sold that relate back to a pre-closing date). Consequently, the title insurers introduced legislation that would wipe out all liens not perfected by closing. 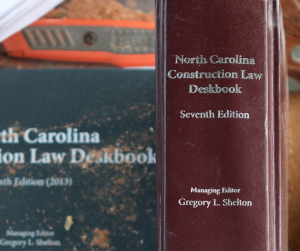 Seeking to broker a middle ground, the Construction Law Section of the North Carolina Bar Association formed a committee to examine the issue and, if consensus existed, draft proposed changes to the lien law. That effort resulted in HB 489, introduced last year in the North Carolina General Assembly. HB 489 passed the House, and the Senate referred the bill to the study committee process. The matter was then referred to the Legislative Research Commission’s Committee on Mechanics Liens on Real Property (the “Committee”). The Committee met on three occasions in February and March of this year. On March 27, the Committee released its report and recommendations. The Committee also submitted draft bill 2011-TGz-13A[v.10] incorporating the proposed revisions to Chapter 44A (the mechanic’s lien law) and related statutes. Subject those who sign false statements regarding sums due or claimed to be due to liabity under North Carolina’s Unfair or Deceptive Trade Practices Act (which permits an injured party to recover triple damages plus attorneys’ fees) and providing that signing a false statement constitutes deceit and misconduct under contractor licensing statutes. Notably, the draft bill does not address hidden liens. 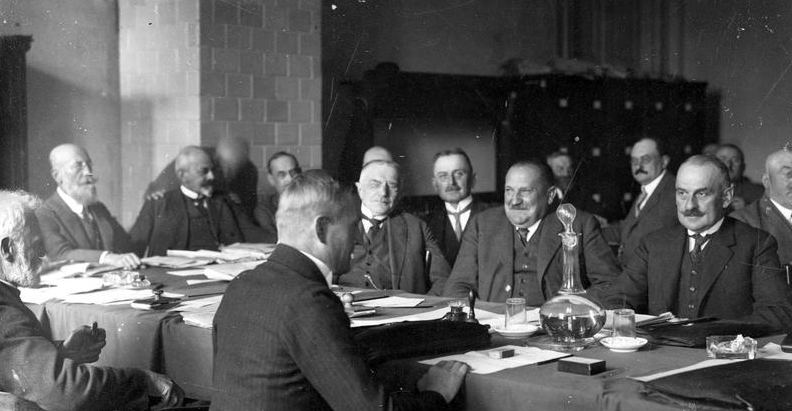 The Committee explained in its Findings and Recommendations that “[in] the time alloted to it for its work . . . the Committee was not able to evaluate unresolved issues” relating to hidden liens. The Committee recommended that the issue be studied in preparation for the 2013 long session. The Committee’s pragmatic decision to leave the hidden lien issue for next year increases the odds that the Committee’s proposed changes will become law. Additionally, a great deal of work remains in crafting a satisfactory solution to the hidden lien controversy.